ZIPIT, the money-transfer service from Zimswitch has been recording explosive growth over the past month and a half as customers seek speed and convenience amid the cash crisis, a source has told us. According to the source until recent months, ZIPIT recorded monthly transactions that were only in the region of 1,500 to 3,000. However, for the month of May alone, ZIPIT transactions are projected to reach a whopping 50,000 as cash-strapped, convenience-seeking Zimbabweans turn to the service in greater numbers. A big factor in the booming popularity of these services is the fact that now, senders can now transfer up to US$10,000 instantly (the cap has been raised from $1,000.) 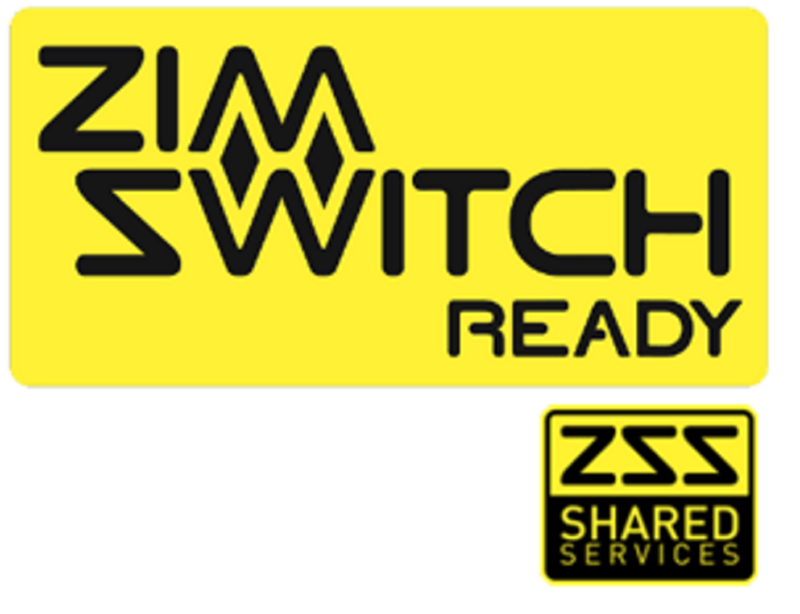 Further, Zimswitch has transaction charges that add up to only $0.20 flat. From what we understand, before the cash crisis, the ZIPIT transfers were low. This is due to the fact that in order to complete the transfers, banks needed access to mobile networks in order to make use of USSD technology. 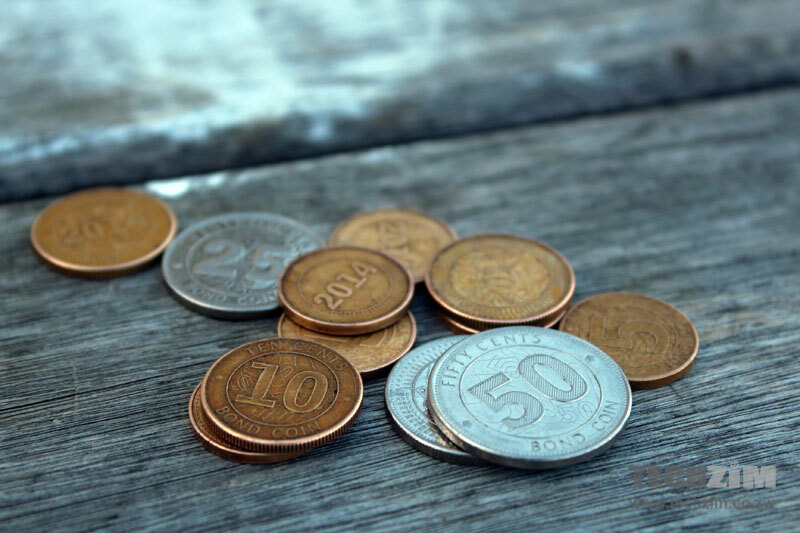 USSD access was considered expensive, as it imposed a cost on the banks before they could even charge tariffs for the actual transfer transactions. But the sheer convenience of being able to navigate around RTGS restrictions and slowness, in addition to the increased maximum transfer limit have service exploding. Failed to find their site or mobile app. Does anyone know how to connect with them? I guess you are out of luck!!! if you have a card and mobile banking you are probably nu default enabled for Zipit . just get ussd code from your bank. fbc code is 220 CBZ IS 230. My feeling is that the whole ZimSwitch/ZIPIT arrangement is leaving a lot of money on the table by having a very weak mobile strategy which seems disconnected from consumers. muri kugona rambai makadaro. lead from the front.